Cadillac car dealerships offer automotive technician jobs to mechanics who are certified through one of the many Cadillac training programs. If you are an automotive mechanic who wants to improve and gain the skills and certifications that Cadillac dealerships and other service centers in general are searching for, you might consider one of the training programs listed below. To get a great automotive technician job, you will need to show customers and potential employers that you have the ability to work on any car that’s put in front of you. 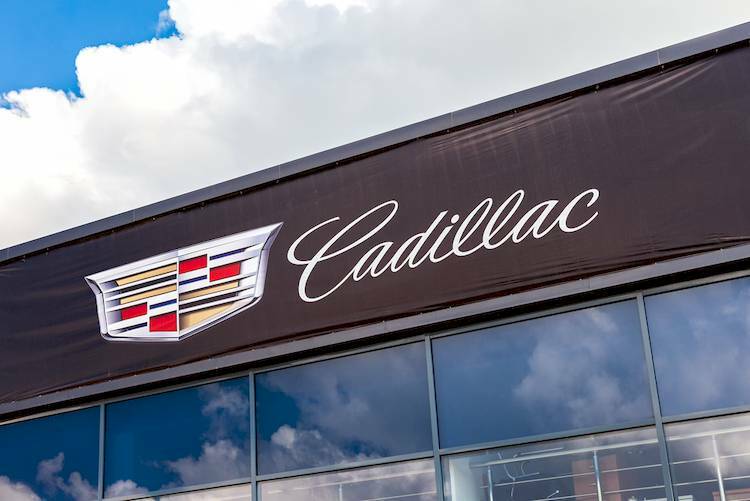 The ability to diagnose, repair, and maintain Cadillacs is very lucrative in the automotive industry, especially with Cadillac dealerships and service centers. You can go about getting Cadillac dealership certified in one of two ways – either through a technical institute that’s partnered with General Motors, or through GM’s ASEP (Automotive Service Educational Program). Or, if your business maintains a fleet of Cadillacs that you need to keep in good working order, you can also have a GM instructor come to your site to run a GM Fleet Technical Training course. At Universal Technical Institute and some other auto mechanic schools, you can find 12-week course programs that will familiarize you with and help you get certified to service and maintain all GM brand vehicles, including Cadillac. If you want to work for a Cadillac dealership or service center, or you already work at one of these facilities and want to improve your position, taking GM ASEP training may be the best route for you. This training program combines relevant academic coursework, hands-on automotive service, and real-world internships to prepare students for a career servicing and repairing all GM brands, including Cadillac. During the program, you’ll alternate between classroom time and hands-on work at a GM dealership or an ACDelco Professional Service Center, giving you the academic background and physical experience you need to be an effective automotive technician and to gain your Cadillac dealership certification. As a joint effort between GM, ACDelco Professional Service Center Program Members, and GM dealers, GM ASEP offers programs all over the United States and Canada, as well as Ecuador and China. Finally, if you are already working at a shop or in a business that maintains a fleet of Cadillac vehicles, you may want to consider opting for GM’s Fleet Technical Training. This classroom-style course is conducted on-site and can be customized to your needs. Whether you’re looking to become a full Cadillac dealership certified auto technician or simply to gain the knowledge necessary to inspect, maintain, and service your fleet, this course may be a good option for you. With both classroom and hands-on learning, GM Fleet Technical Training courses can be taught individually or as a larger program through the GM Service Technical College (CTS). This more complete program gives you access to the training and information you’d need to become a Cadillac dealership certified technician, rather than paying per class for different areas of specialization. Whether you take this route or one of the others we mentioned here, getting training in inspecting and maintaining GM brand vehicles and becoming a Cadillac dealership certified automotive technician can greatly improve your auto mechanic career. Q: a lot of play in rear axle.